So, I just posted my 74th poem in this second “poem a day for a year” challenge and I thought I’d pause and talk a little about the phenomenon, lol. Consequently, I rarely take more than 15 to 20 minutes to write the poem, number it, save it, and post it to the blog. I am under no illusions that every poem will be a ‘gem’. Some end up being hurried haiku, others will be humorous allusions to how hard it is to find something to write about. But it all goes down on (virtual) paper. That’s the main reason for the challenge; to circumvent the inner critic and just get something down, no judgement, no critique. I do try to keep the punctuation reasonable and the typos down to a minimum (although I can always trust Tony to let me know when I’ve tripped up, Lol). These poems are not the end product. 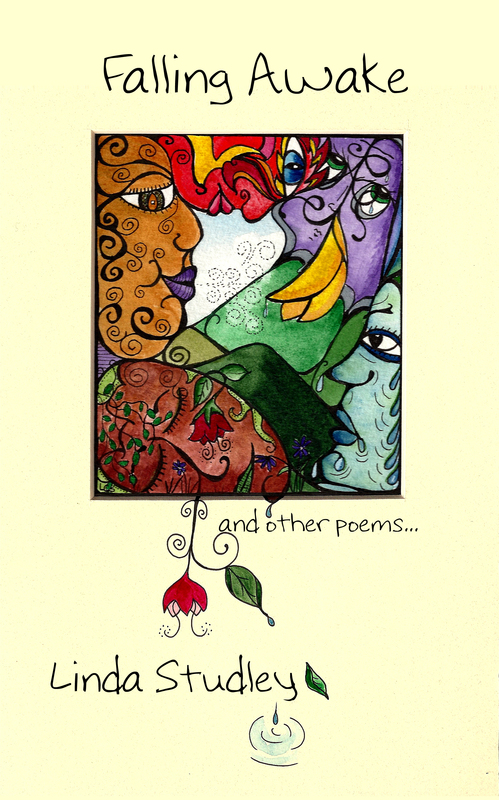 The end product of my last year-long challenge was my first book of poetry “Falling Awake and other poems” which I published a year or so ago. And I’ll probably publish another book based on what I subjectively consider to be the best poems from this year’s challenge. But before that will happen, the real work will take place. Poems will be proofed, edited, screened, perhaps shortened, perhaps lengthened, perhaps sent to that purgatory where misfit poems go to languish.